When people at school start forgetting things, Scott wonders if he’s the only one who’s noticed. It seems it’s only him and some of the school misfits who can see what is happening. Is it the weather? Is it a strange virus? They must join forces to try and work out what is causing everyone in town to lose all sense of who they are. 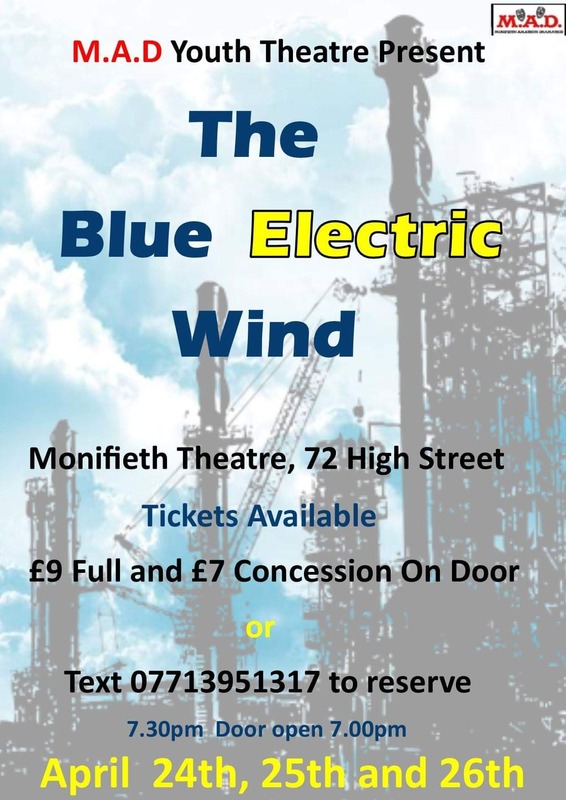 The Blue Electric Wind is a play about why we remember what we do, it is a play about bravery, it's a play about growing up. Seating to this production is non-allocated.